A working actress and divorced mother of two young boys takes off for the summer to the coast of Nova Scotia. She falls in love with the place; buys a house; ultimately buys an island because it is the view from her house and because she wants to save it from development. 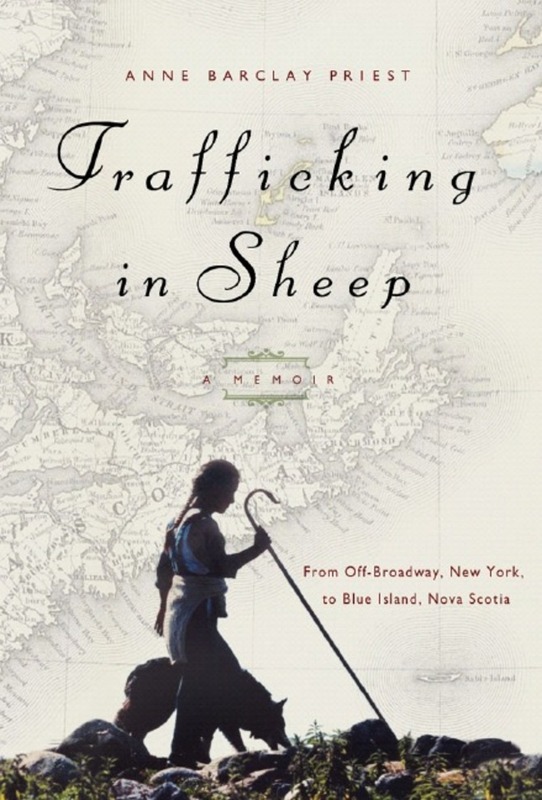 With the help of none other than the real-life assistant to the legendary vet James Herriot, she finds herself the owner of a flock of quasi-wild sheep on Blue Island, Nova Scotia. So begins Anne Barclay Priest's wonderful tale of her life between New York and Nova Scotia that extends over the next several decades. Her hilarious and heart-warming stories populated with evocative local characters and unforgettable animal friends recount the trials and tribulations of this urban actress/rural farmer life. It's the story of a woman who has dared to live the kind of independent and self-directed life that the rest of us only dream about.